The Use of Transformer Substations in Power Grid - ! Equipment for Transformer Oil Reclamation. GlobeCore. One-and two-transformer substation are used most commonly in the power supply systems. Using three transformers are not economically justified, as it causes extra operating costs. Three transformer substation is rather a forced solution during reconstruction and expansion, as well as in the event of a variable loads. One transformer substations are commonly used when power loads permit a break for less than 24 hours. This time can be used to repair or replace damaged components. The advantage of one transformer substations is particularly noticeable for companies with low power loads. The best mode of operation for a substation – is low power loss. Some of the transformers could be turned off, creating a more economical operation. For optimization it is important to chose the number of simultaneously operating transformers. Two-transformer substation are chosen in such a way that in case of failure of one device, the other can take over the entire load with possible overloads. They are justified for irregular day or annual loads. 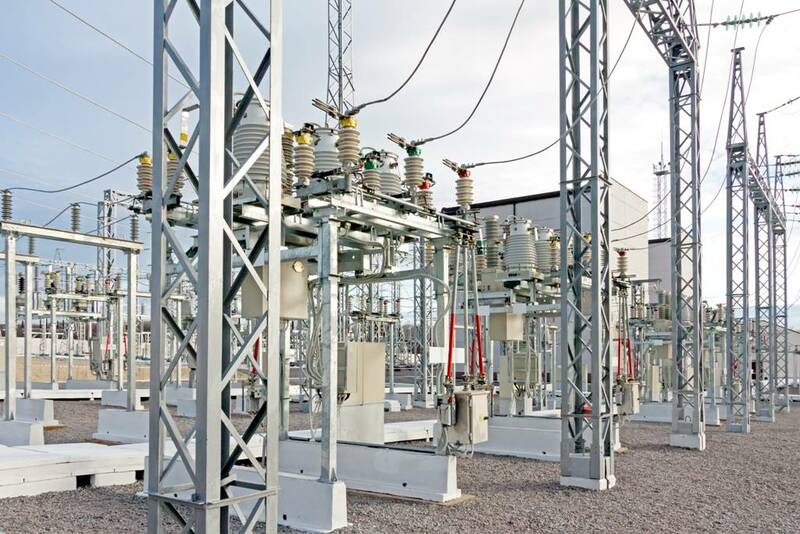 In general, the need for one- or two-transformer substation is determined by a power supply circuits and by minimizing the costs of operating the power grid. How to choose the power transformer substation? To select a transformers substation there must be an initial information: calculated power load, the length of the peak load, sizing transformer load capacity, costs of electricity, rate of load growth, etc. When designing a substation – a typical load charts can be used or a transformer is selected by its power when it is extremely overloaded. A higher than nominal load is permitted only in properly operating transformer with incorporated cooling system. The correct account of transformer load capacity is very important. If this factor is ignored, the result is an overestimated power, which will lead to additional and unnecessary costs.